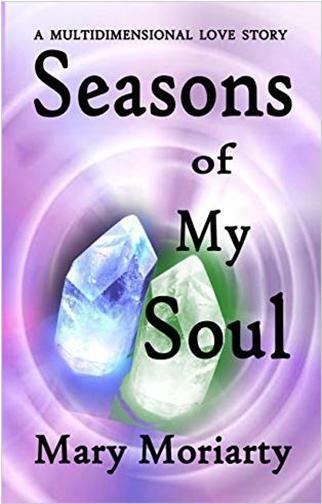 This poetry book illustrates the love between soul twin flames. A soul twin is the other half of our original soul when it split into duality, the male and female, each with a life of its own. Most people mistakenly believe our soul twin is a perfect romantic match but that is not true. During a very stressful time in my life, a sixth dimensional female aspect of me steps into my body to assist. Then my twin flame began to pursue us from a higher dimension, wanting us to leave this life to live with him. To sort out my feelings, I wrote poetry describing the encounters and conversations with my twin flame that my aspect and I had, and Seasons of My Soul tells of that amazing time. Available in Kindle and Paperback formats. Click her to buy now at Amazon.com.